These mortal vessels, these temporary homes that live throughout the lives of alive -- they’re fragile; they’re vital, and they’re intricate in their methods and ways of navigating the oceans of life. Mastering the management of these physical vessels, while not becoming attached to them, is a “way of the way” as expressed in the Tao. Grieving upon the passing of those you love is a healthy means of connecting to the entire lineage of all the beings your genetic markers have touched . . . from those who’ve gone before, to those who are yet to come. 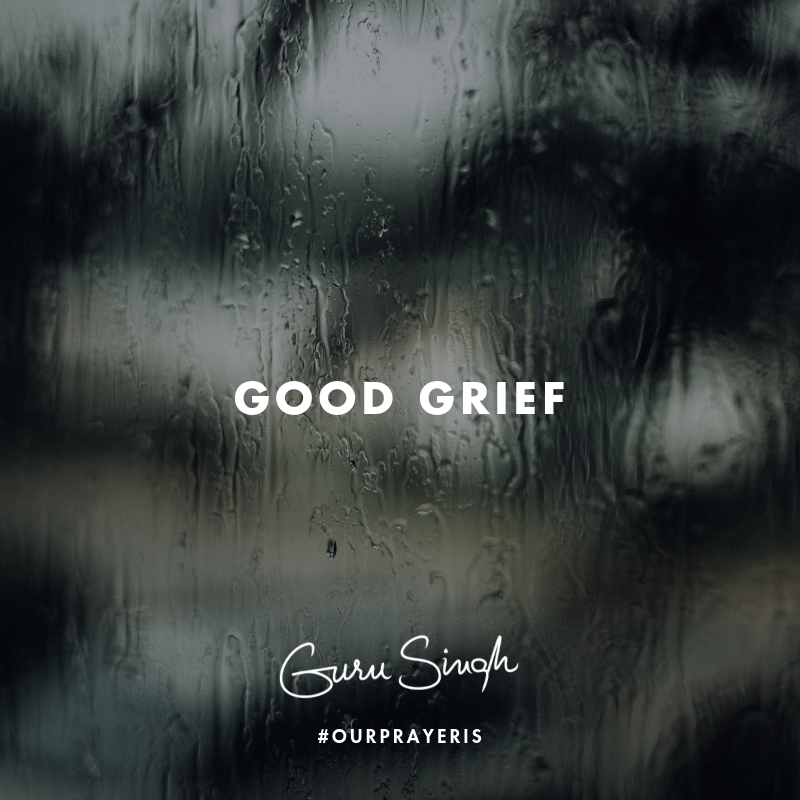 Grief is the great teacher of time and the times, as breath counts the steps from birth toward death and rebirth. Grieve with honor and abandon; grieve with honesty and authority; grieve in private and in public, and ultimately you will grieve to your heart’s delight as the clouds of absence lift into a dawn of the new/old relationship . . . soul to soul. The greatest thing about death, to the dying, is that nothing changes except the costume that’s been worn throughout life. Everything else is still in place, including all of the places, relationship and all of the gatherings. It is important for those who are still relating to/from the physical dimensions, that a part of each day is set aside to have communion with those who’ve gone before and those who are yet to come. Allow yourself to connect as a link in a miraculous chain of human events known as lineage. Honor others, whose lineages intersect like interacting circles, for this will ultimately include everyone as a family of life. Our prayer is that you have the courage to have the experience of living fully and dying ecstatically; that you’re ready to give it your all . . . holding nothing back, and when the end comes, for anyone you know, that you’ll bid them their ecstatic change with the grace of your full grief.